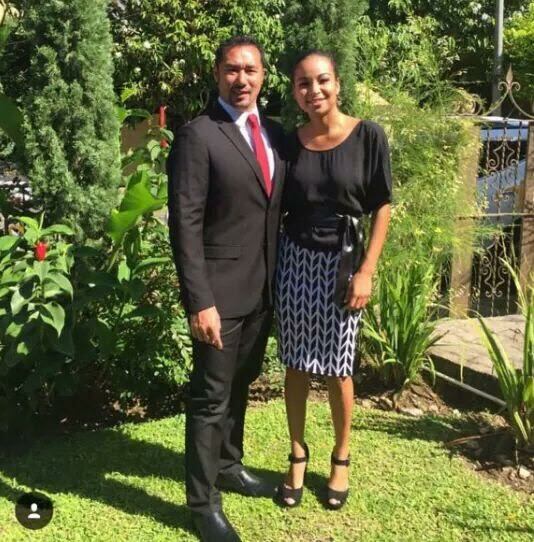 Kidnappers have freed Krystiana Sankar, stepdaughter of government minister Stuart Young, hours after she was kidnapped from a friend's home in Diego Martin on Thursday night. Her family paid a ransom of $167,000 and was told where to pick up Sankar. The 24-year-old woman was released at about 2 am, at Morne Coco Road, where relatives met her and took her to the nearby Four Roads Police Station. She told police she was not harmed. Police said a suspect, 33, is in custody. A TV6 Twitter post reports Young, Minister in the Office of the Prime Minister, as stating after her release, "I would like to thank the TTPS and all arms of law enforcement for their professionalism and efforts. I also thank all of the citizens of T&T and nationals who offered their prayers, support during a very difficult time. I am happy that Krystiana is safe. Sankar celebrated her birthday earlier this week. 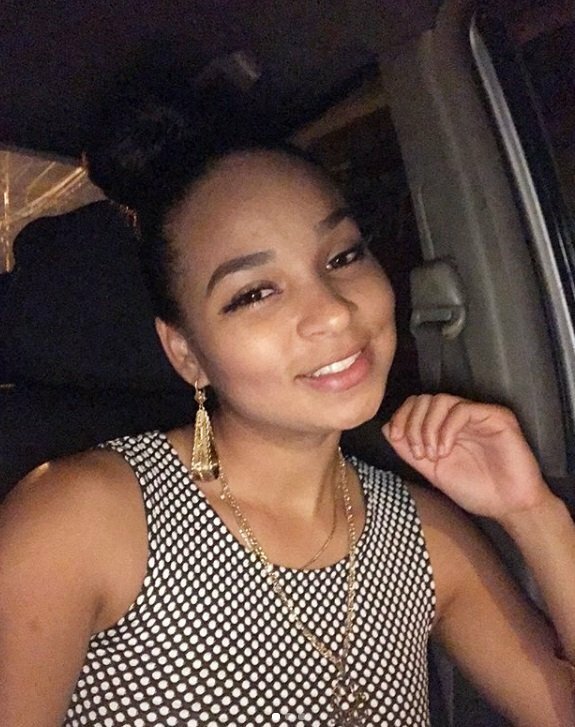 THE 23-year-old stepdaughter of Minister in the Ministry of the Prime Minister, Stuart Young, was snatched from the Crystal Stream, Diego Martin home of a male friend shortly before 7.50 pm on Thursday. A ransom demand of $100,000 and five packets of marijuana was made for her release to the friend, police told Newsday. 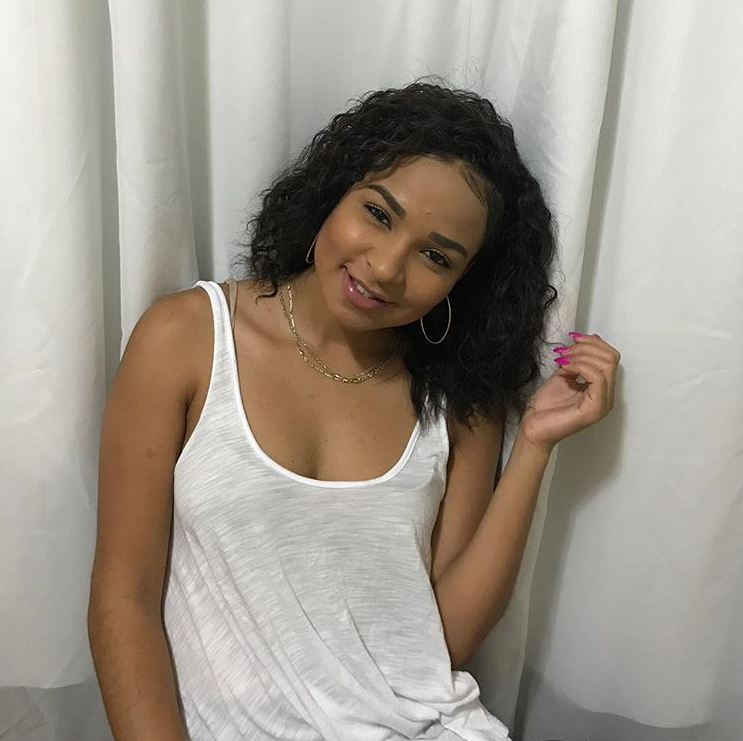 Sources at the Anti-Kidnapping Unit said Krystiana Sankar was taken away by two men armed with a cutlass and a gun from the friend's home at Alfred Street. They took her away in a white van. The man told police that he subsequently got a call with the demand for the money and marijuana. He told the officers he believed the kidnappers were heading to Bagatelle. Police responded promptly to an initial report made by eyewitnesses, and by 8.30 pm the area was locked down as a search was carried out for Sankar. They were also seeking surveillance footage from CCTV cameras. Young was told of the incident moments after it happened and he called Minister of National Security Edmund Dillon and Prime Minister Dr Keith Rowley. Efforts to reach Young were unsuccessful. Reply to "Kidnappers free Stuart Young’s stepdaughter, ransom paid"